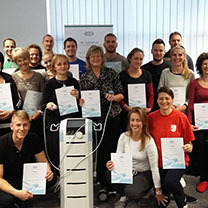 The idea of the workshop was to present a new trend in physical therapy - Targeted Radiofrequency Therapy - and its implementation into daily rehabilitation practice. 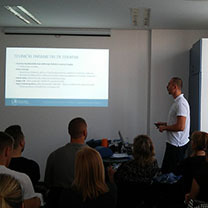 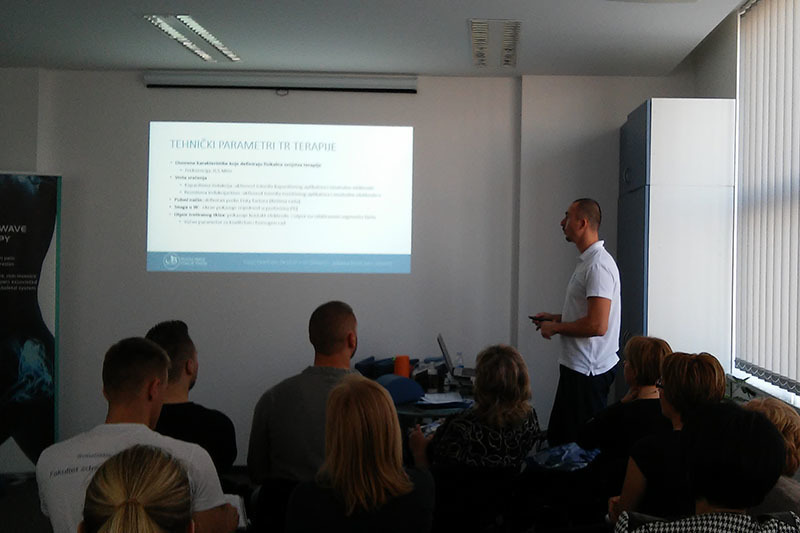 On Nov 7, 2015 at the premises of a private physiotherapy Jadranka Brozd was held the first in a series of educational workshops titled "Application of TR therapy". 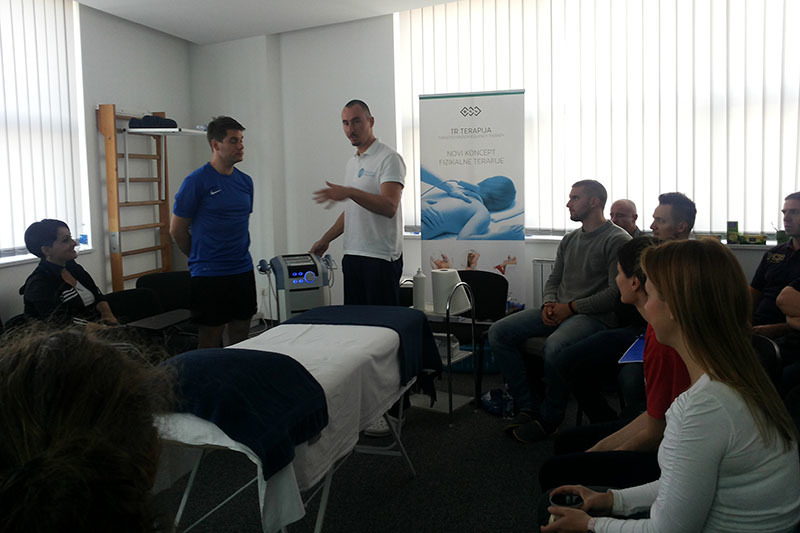 The idea of the workshop was to present a new trend in physical therapy that promotes Targeted Radiofrequency (TR) technology as one of the safest forms of targeted and selective heating of tissue and its implementation in physical therapy. 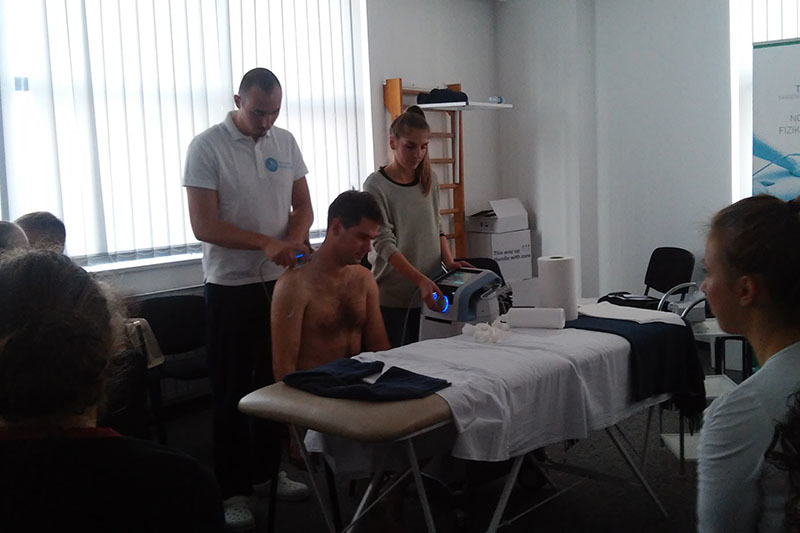 TR-Therapy is effective in rehabilitation of sports injuries, acute and chronic conditions and management of painful conditions. 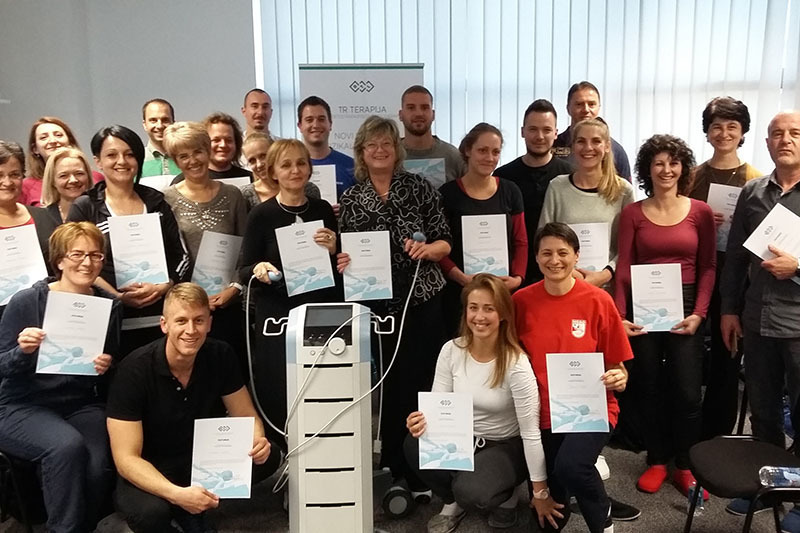 The attendees were 28 physiotherapists who have had the opportunity to acquaint themselves with the theory and application of medical TR system. 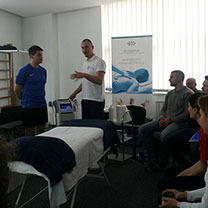 Part of the program was also a practical demonstration of therapeutic procedures.